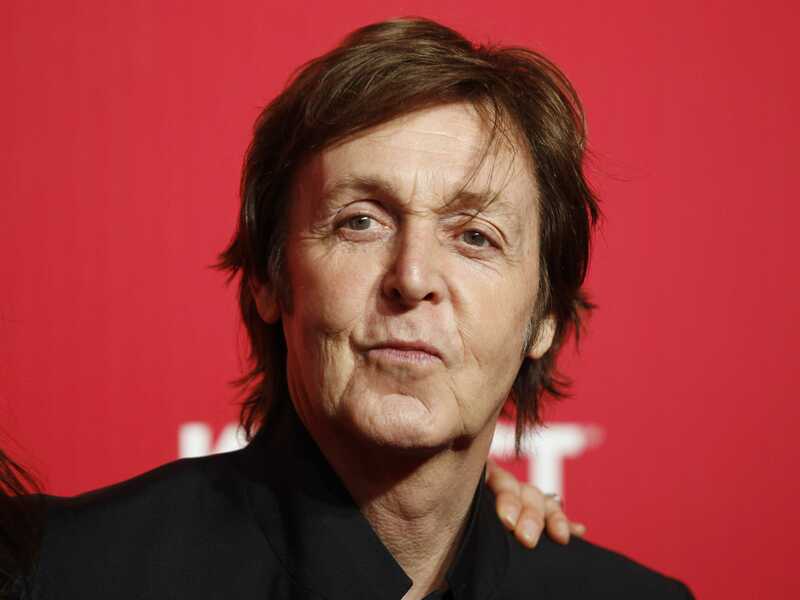 Paul McCartney is one of the most successful solo artists of all time and has enjoyed one of the most highly publicized and decorated careers of as the front man of the 60’s super group, The Beatles. 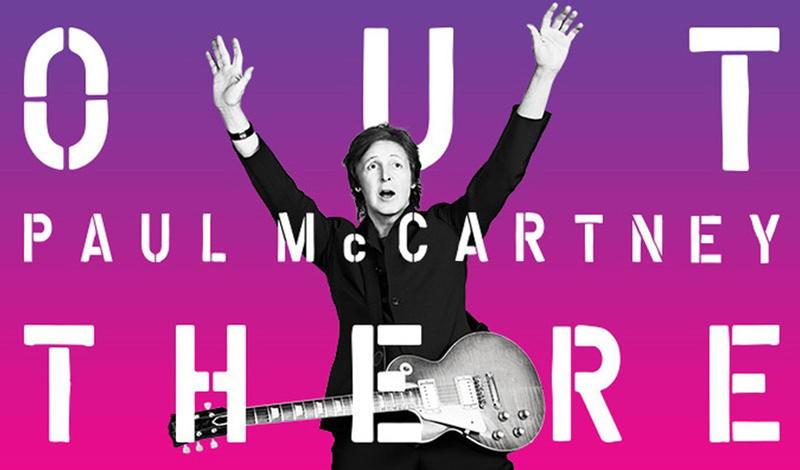 Hailing from Liverpool, England, and pumping out hits for the last several decades, Paul McCartney’s career shows no signs of slowing down. 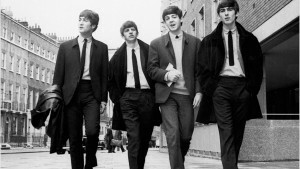 A fortuitous meeting with future band mate, John Lennon, would catapult McCartney’s career. 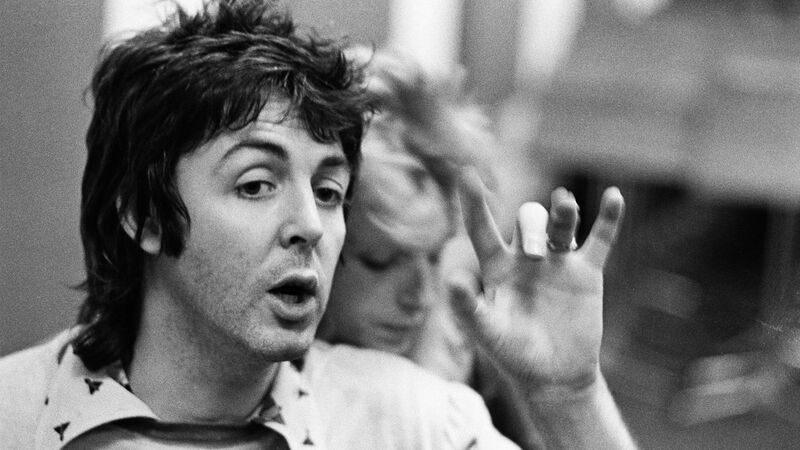 Having suffered some personal tragedy as an adolescent McCartney found solace in music, taking formal lessons and also teaching himself various instruments. 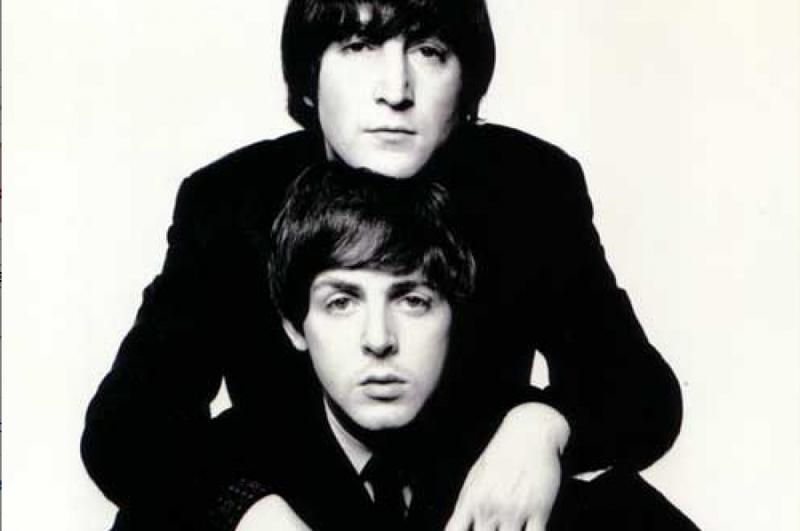 As a teenager, McCartney met Lennon at a church festival and discovering their mutual love and talent for music he collaborated with McCartney eventually joining Lennon’s band, the Quarrymen. 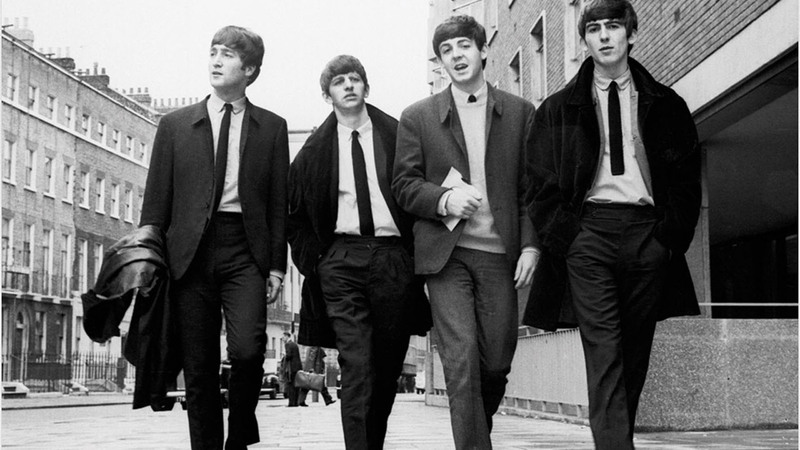 The band had some growing pains, eventually being renamed The Beatles in 1960 and changing members before the final mod squad was finally assembled: Paul McCartney, John Lennon, George Harrison and Ringo Starr. Paul McCartney was the band’s bassist and a significant creative contributor responsible for such worldwide hits as, “Yesterday,” (the most covered song in history) and “Hey Jude.” The British band quickly crossed multiple media streams becoming an overnight sensation in America and voicing the sound of a generation. 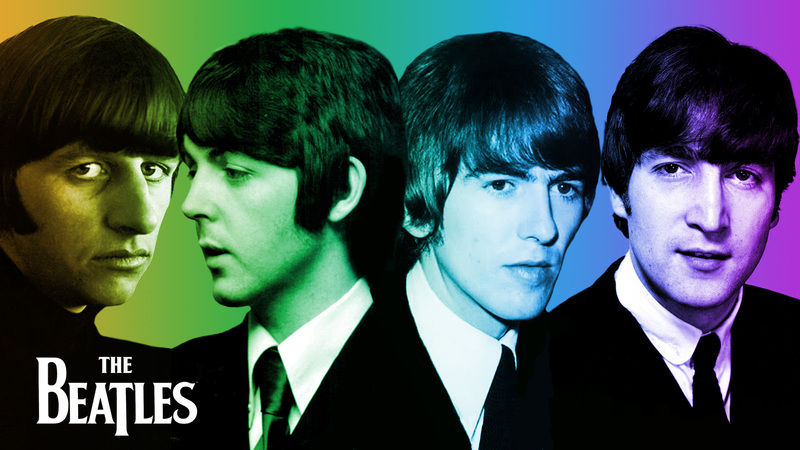 The Beatles enjoyed international success all throughout the 60’s and left an indelible impression on rock and roll forever. 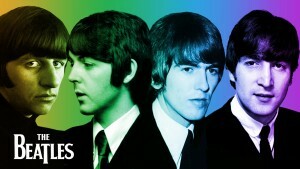 In light of The Beatles disbanding, McCartney had not given up his resolve to do what he loved most: create music and perform. 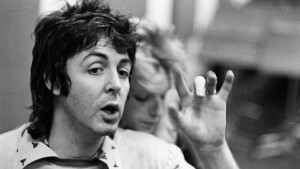 In 1970, McCartney began a successful solo career releasing his debut album and creating the band Wings responsible for U.K. hit, “Mull of Kintyre.” Fans continued to adore McCartney and the singer-songwriter continued to receive critical acclaim for his work winning Grammys and climbing the Billboard charts. McCartney’s solo career took a brief hiatus in light of the death of his beloved band mate, Lennon, in 1980. 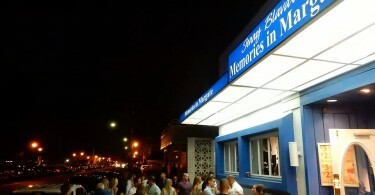 However, he still stayed on the forefront of public consciousness constantly innovating with new sounds and famously collaborating with artists Stevie Wonder and Michael Jackson. 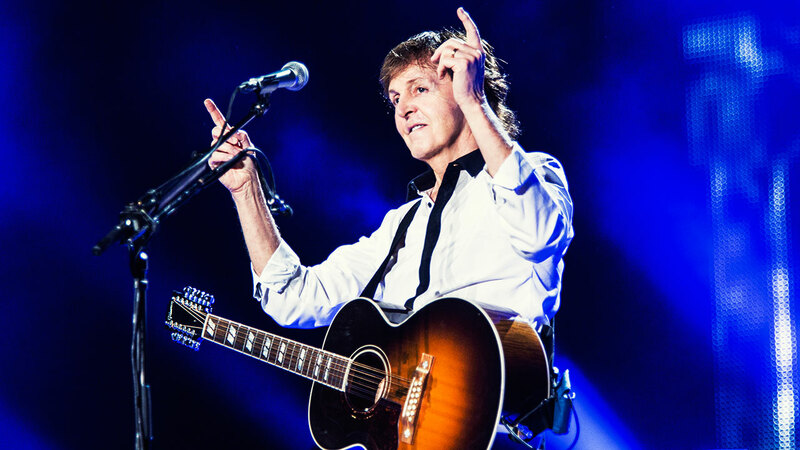 In total, McCartney is a two-time Rock and Roll Hall of Fame inductee (once inducted with The Beatles and again as a solo artist), has won 21 Grammy Awards and has had the privilege of seeing 32 of his songs place on the Billboard Hot 100 charts. 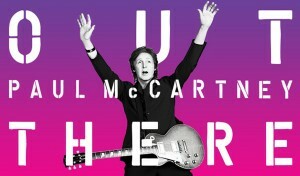 To learn more and get #hookedon Paul McCartney visit his website or read his full biography. You may also follow the artist on Facebook, Twitter or Instagram.